Check out this fresh out visuals coming from Dremo – Bigger Meat out now! 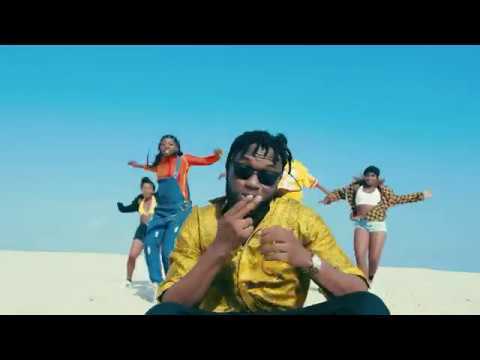 DMW presents a fresh new music video from one of its finest Dremo for a single he calls ‘Bigger Meat‘. It seems Dremo has joined the league of rapper who turned to singers as he sang again on the track as he did on ‘Kpa’. Watch Dremo – Bigger Meat below. Kindly remember to share!